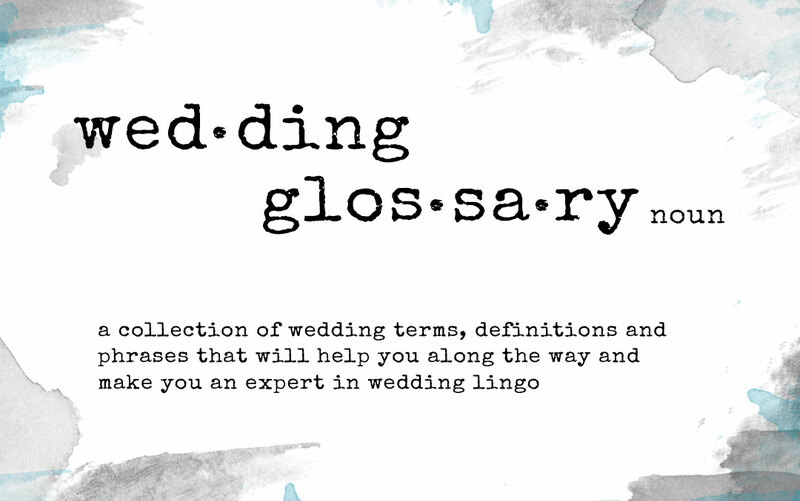 03 Apr THE COMPLETE WEDDING GLOSSARY TO ALL TERMS YOU SHOULD KNOW! Throughout your planning process you’re going to have millions of decisions to make, planner and vendor jargon to decipher and new things that come up that make you say, wait, what are you asking me!?! 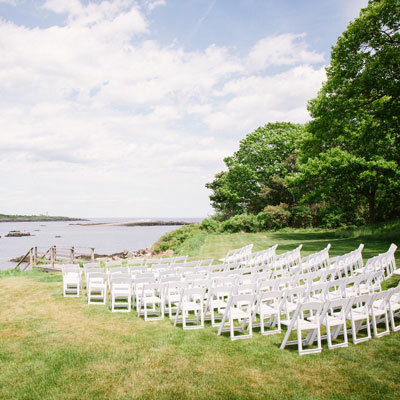 Here is a quick guide to all terms, definitions and phrases that will help you along the way and make you an expert in wedding lingo. 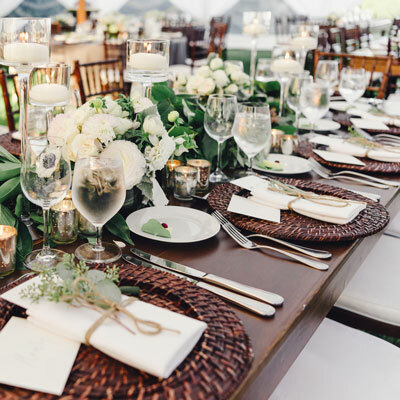 Food Station – A style of dinner service consisting of multiple buffets set up at stations throughout the wedding reception. 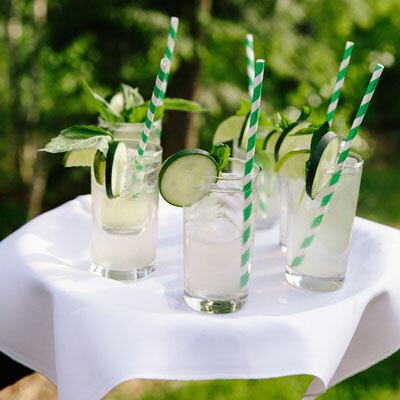 Food stations allow wedding guests to mingle with others and sample a variety of menu items. 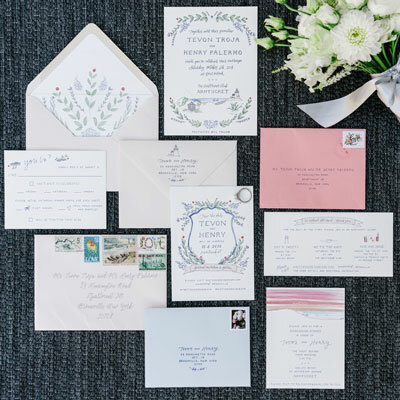 Paper Suite – All stationary needs for your wedding: the save-the-dates, invitations, reply cards, reception cards, and any other invitation enclosures.